On 20 March 2019, the Flanders-China Chamber of Commerce, represented by Gwenn Sonck, Executive Director, received an official delegation from Liaoning Province. Bekaert, a founding member of the FCCC, has a significant and successful investment in Shenyang, capital of Liaoning Province. The delegation introduced the favorable investment environment of the Province. Located in the south of the northeastern part of China, Liaoning is the only province in the northeast region that is both coastal and bordering. The province’s land area is 148,000 square kilometers and counts a total population of 42.71 million. Liaoning is one of the critical old industrial bases in China and is one of the largest regions in the country’s industrial sector. The province’s main sectors are metallurgy, petrochemicals, steel operations, logistics, automotive, heavy manufacturing, aerospace and electronics. 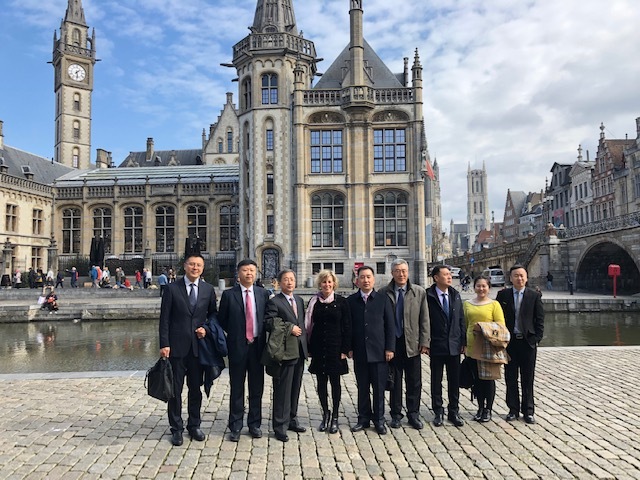 The Flanders-China Chamber of Commerce organized the China Immersion Programme: ‘Negotiating with the Chinese and China Entry Strategies’ on 19 March in Ghent. Mr. Bo Ji, Chief Representative Europe & Assistant Dean Global Executive Education of the Cheung Kong Graduate School of Business, was the keynote speaker. Attendees gained a comparative understanding of the practical Chinese and Western approaches to negotiation as well as sharpened their own negotiation skills through learning from multiple case studies and real-life contexts. Furthermore, they will identified the cultural roots behind business scenarios, which will provide them with the knowledge to reshape their strategies and tactics. The attending business leaders also learned to optimize their approach to a win-win value creation through negotiating with the Chinese to achieve a sustainable partnership. There was a comprehensive discussion of Chinese culture and the business environment in China. There was also a large selection of real-life case studies of Western companies that have failed in China, which could deepen understanding of how to avoid mistakes. Finally, the course aimed to find the right China entry strategies and business models. The morning session focussed on “Negotiating with the Chinese: Cultural Roots & Practical Recommendations”, while the afternoon session discussed “Win in China: Business Models & China Entry Strategies”. Gwenn Sonck, Executive Director, Flanders-China Chamber of Commerce, presented the opening remarks and introduction. Q&A about China and a networking session concluded the event. 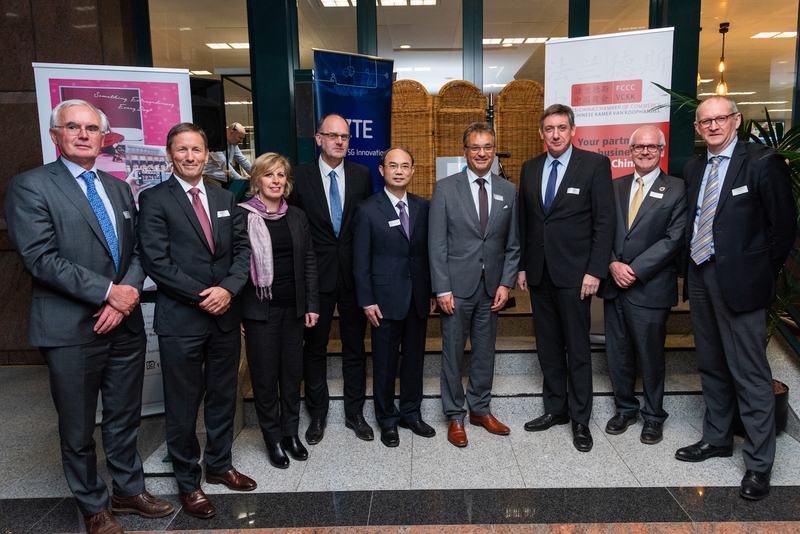 On 11 February 2019, the Flanders-China Chamber of Commerce celebrated Chinese New Year! 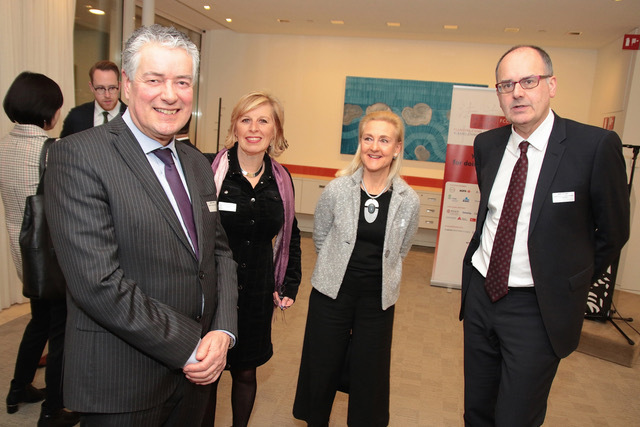 The FCCC New Year Reception took place at KBC Bank in Brussels. 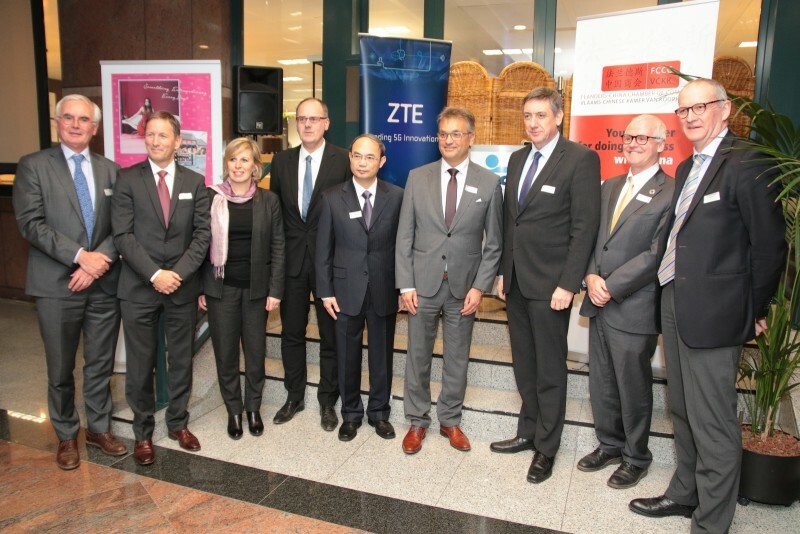 The speakers were: Mr Stefaan Vanhooren, Chairman, Flanders-China Chamber of Commerce; His Excellency Mr Cao Zhongming, Ambassador of the People’s Republic of China in Belgium; and Mr Jan Jambon, Former Vice Prime Minister of Belgium. Speeches were followed by a networking reception. and Mrs Michèle Deneffe, Consul General of Belgium in Hong Kong and Macao. delivered an introduction, followed by a speech by His Excellency Mr Marc Vinck, Ambassador of Belgium in China. An exchange of views and networking with the Ambassador and Consuls General concluded the event. “People are becoming better aware of China’s rise and the opportunities this presents, but there are also worries. Worries about market access, about technological transfers, cybersecurity, political meddling. We should welcome this debate,” the Ambassador said.